Mar. 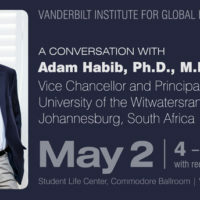 21, 2019—This forum will explore the implication of China’s rise, both domestically and internationally, delving into possibilities in various areas with speakers in leadership in law and politics, healthcare, investment and entrepreneurship, technology and regulation, and literature. 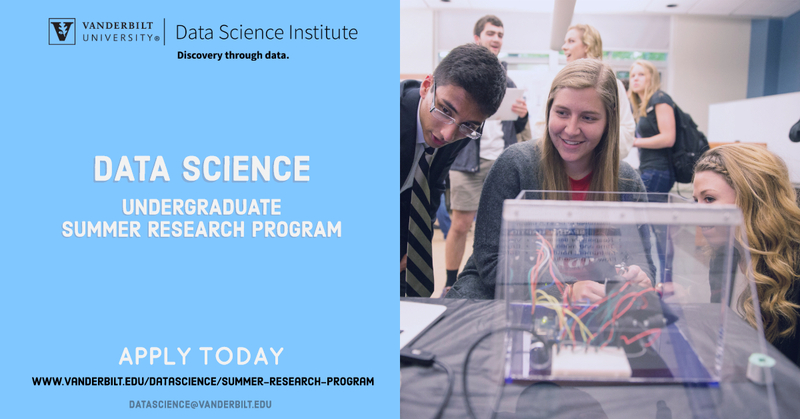 Feb. 12, 2019—The Vanderbilt Data Science Institute Summer Research Program provides undergraduate students with the opportunity to engage in 10 weeks of full-time data science focused research in collaboration with any full-time Vanderbilt faculty member during the summer. 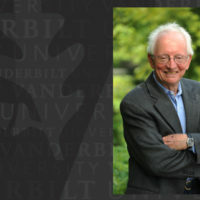 Jan. 25, 2019—The Vanderbilt Data Science Institute, which offers an M.S. 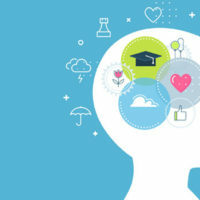 degree in data science, is now accepting applications for fall 2019. 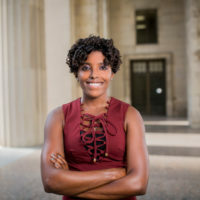 Dec. 7, 2018—Vanderbilt's Data Science Institute, founded earlier this year, has launched a new master of science program to prepare students for careers in the burgeoning field of data science. 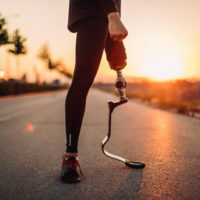 Applications for the 2019-20 academic year are now open to students. 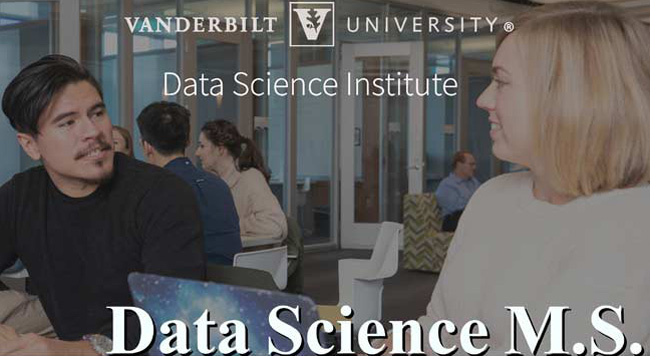 Nov. 9, 2018—Vanderbilt's newly launched Data Science Institute has issued a call for faculty affiliations. 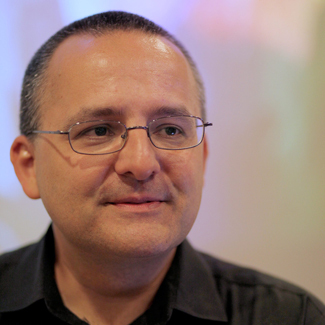 Sep. 9, 2018—Alberto Cairo, Knight Chair in Visual Journalism at the University of Miami, will bring his "Visual Trumpery" national tour to Vanderbilt Sept. 20-21. 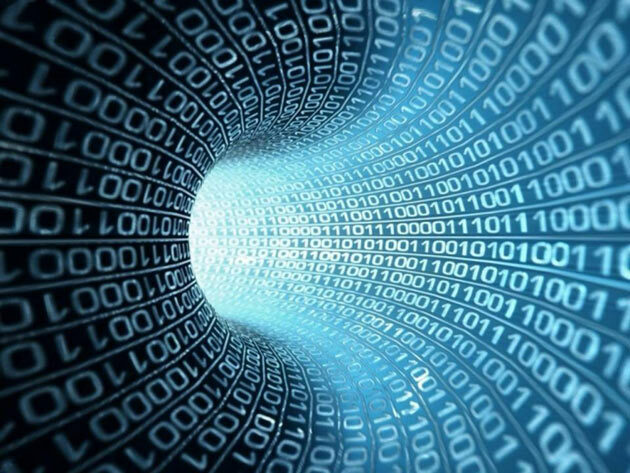 Aug. 13, 2018—Vanderbilt has established the Data Science Institute to advance foundational research and data science skills across campus and to leverage the university’s collaborative culture.